If children are not well they are better off at home, whatever they say! Please do not bring them to Nursery if you have had to give them Calpol (or a similar medicine) in the morning. If you are not sure, check with the Nursery staff. Please telephone us on 01488 682628 before 9.30am and leave a message on the absence line (option 1) if your child is going to be absent. There are lots of common infectious diseases which your children will invariably have at some time, perhaps whilst they are at Nursery. Please let us know as soon as you suspect an infection, or have a diagnosis, so that we can inform other parents. 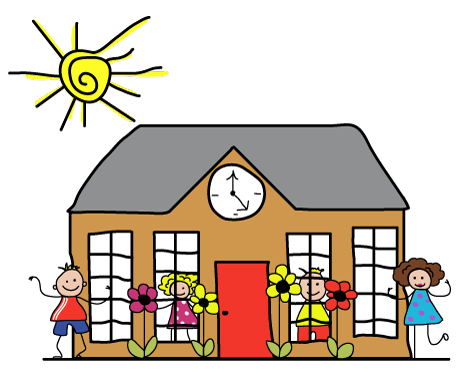 We can also advise you about the minimum time to keep your child off school. In the case of “tummy upsets”, it is vital that children stay at home for at least 48 hours after the last incidence of sickness or diarrhoea to prevent it spreading to others. Please check your child’s hair regularly and if you find any signs of headlice treat the whole family. There is no need to keep your child off school but please inform the Nursery. The staff need to know if your child has asthma and, if an inhaler is used, you will need to provide us with one at Nursery labelled with your child’s name (ask the doctor for a second one). Please see our Medicines in School policy. Ear, nose and throat infections are very common in young children, but ear infections in particular should not be treated lightly as ears can so easily be damaged permanently if infections are not treated. They are also very painful and children need to be kept at home. As a general rule, children who have been prescribed medicines, e.g. antibiotics, are recovering from an illness and are not well enough to come to Pre-Nursery and Nursery.